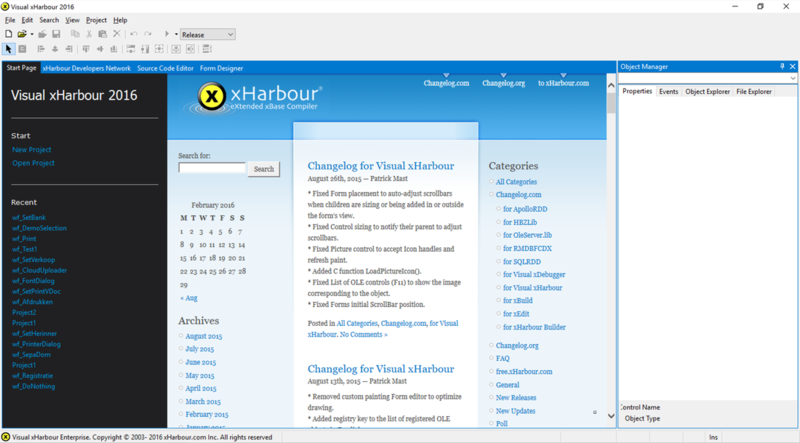 Visual xHarbour is an easy to use Rapid Application Development (RAD) tool for Windows. The power of VXH lies in its simplicity. But don't be fooled, underneath this simplicity you'll find the powerful xHarbour engine going at it at full throttle providing you with the speed and accuracy you need for your applications. 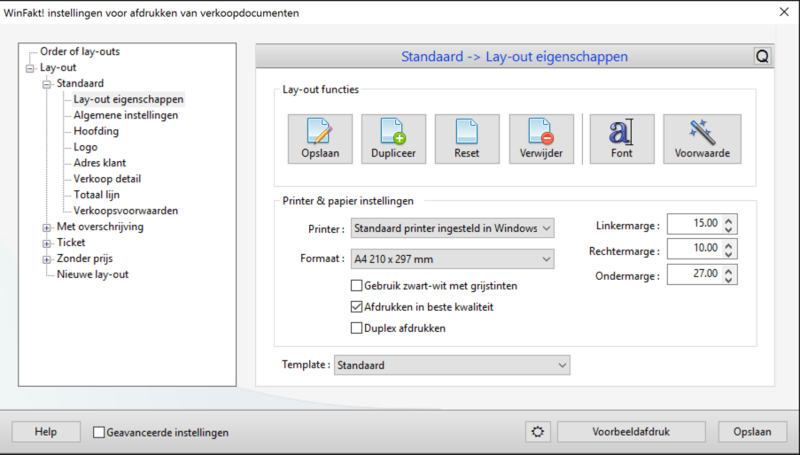 VXH's IDE is modelled after Microsoft's Visual Studio. We carefully looked at all the things we thought could be better and fixed them in this new modern IDE. 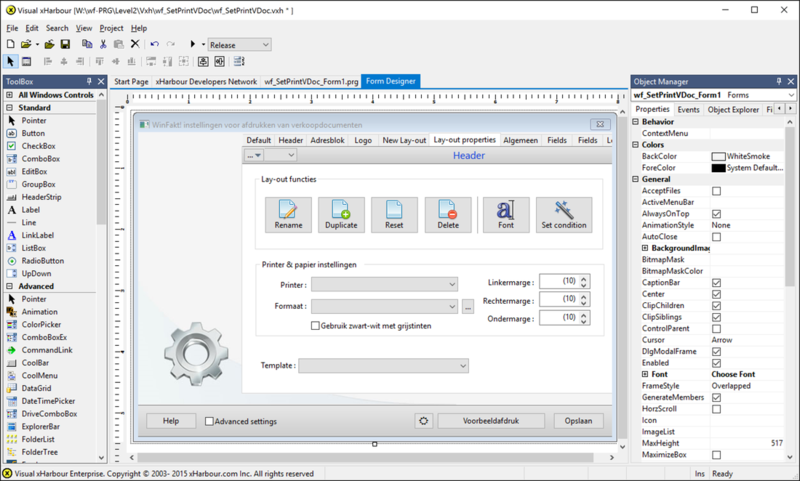 Working with Visual xHarbour's IDE is a pleasure and your business apps are ready to deploy in record time!